KBB.com Brand Image Awards. Scores 28 Highway MPG and 21 City MPG! This Ford Escape delivers a Gas I4 2.5L/152 engine powering this Automatic transmission. Wheel nut wrench & jack, Variable intermittent windshield wipers, Tire pressure monitoring system (TPMS). 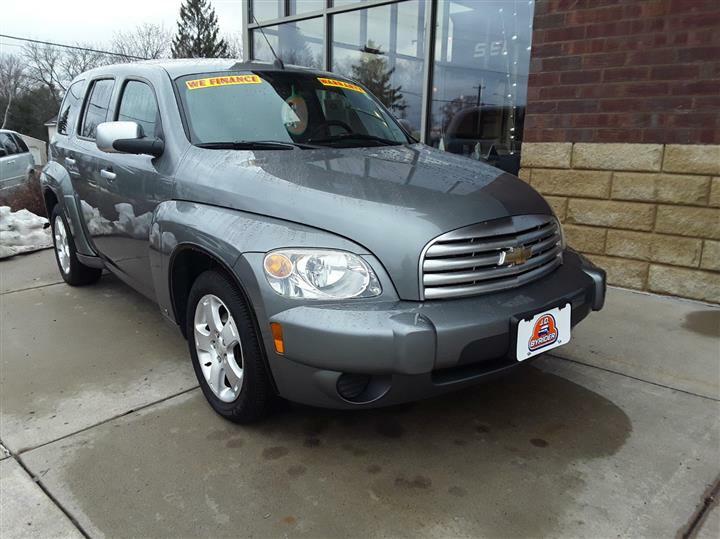 Tilt steering wheel w/speed controls, Sunvisors w/dual mirrors, Spare tire, mini space saver, Side airbags, SecuriLock passive anti-theft system (PATS), Safety Canopy, Remote Keyless Entry, Rear window defroster, Rear outboard LATCH child seat anchors & tethers, Rear 2-speed wiper w/washer. 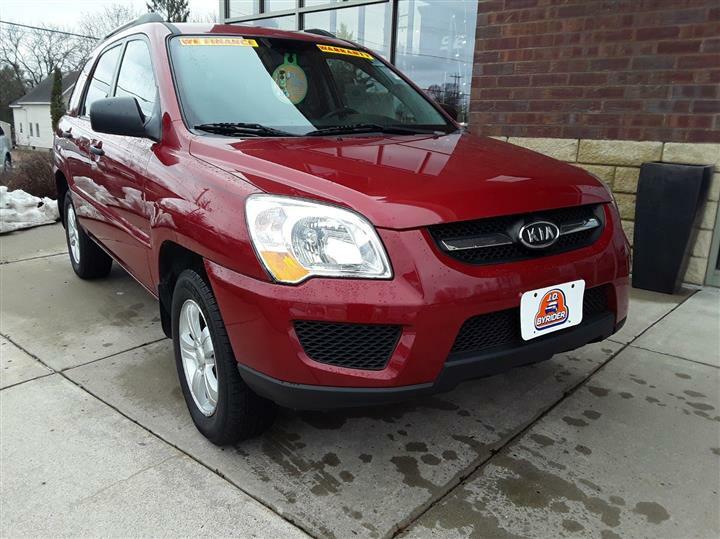 As reported by KBB.com: If you're looking for traditional SUV features, such as high ground clearance and a high seating position, but you want it in a smaller, more fuel-efficient package, the 2010 Ford Escape makes a good choice. 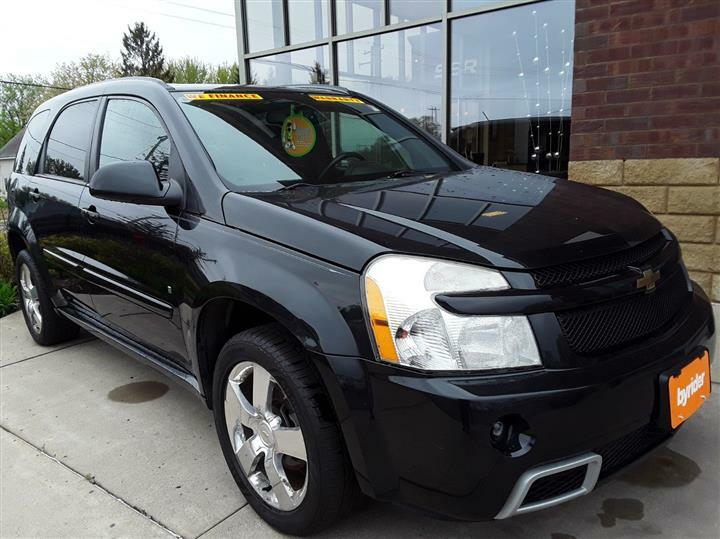 Live a little- stop by JD Byrider-WI114 located at 2518 Grand Ave, Wausau, WI 54403 to make this car yours today!